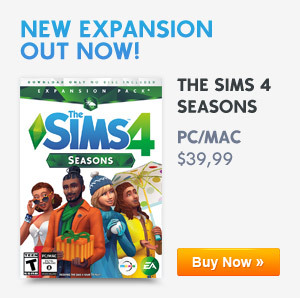 You will need The Sims 4 Outdoor Retreat to collect the Insects. All insects give +3 Environment when placed in a room. 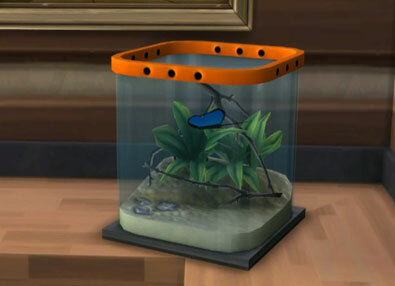 Insect can be found and caught anywhere in Granite Falls. Some Insects can only be found in the secret area in National Park, and some can only be found when it’s dark. Be careful, while looking for insects you can get a bug bite so you will get uncomfortable. The best way to look for the Insects is to set your game on normal speed and put your camera low to the ground when searching. Don’t pause your game because they are really hard to find when they are standing still. The Insects that are only catchable at night are always somewhat glowing, so those are the most easy to find. 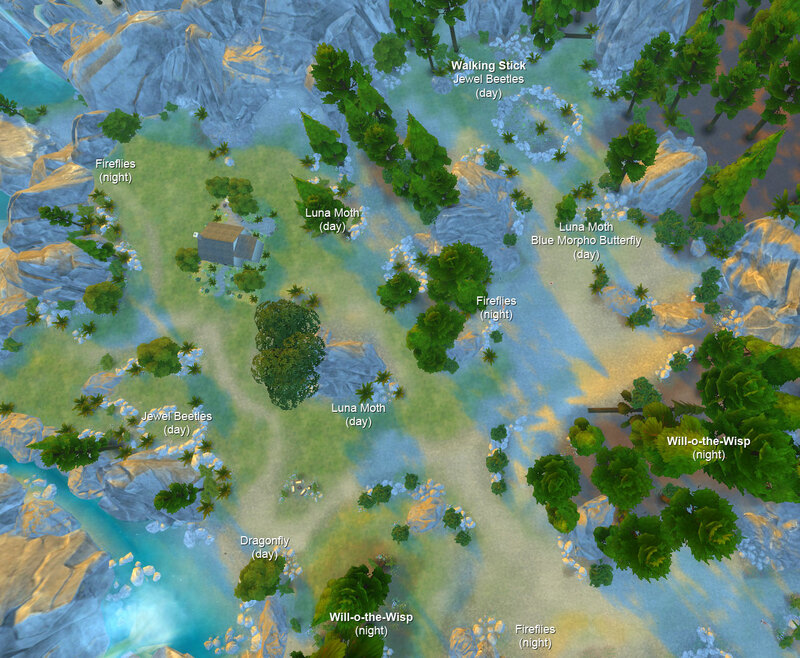 If you want to catch some rare insects in the secret area of Granite Falls like the Walking Stick you can look it up in this map with all the locations of Insects in Hermit’s Mountainside Retreat (secret area). You can also unlock all the Insects with the Buy Debug mode cheat (adds extra objects) found on the Cheat Code page. Make sure you put the Insects in your inventory to complete the collection. There are some rare Insects that are hard to find in the secret area of Granite Falls so I decided to locate them all for you. The location of the Walking Stick was the most requested insect. The Walking Stick seems to spawn every 24 hours on the same place every time. The rare Will-o-the-Wisp can spawn in 2 different places and only at night. To bee or not to bee! We recognize your dedication and hard work by presenting you with this award. Have you or anyone ever caught the dragon Dragonfly? If so, where “exactly”!? I’ve been looking for the bees for my sim to catch to be able to create the Elixir of Fertility but I can never find them. Where, exactly, can should I look to find them? I found the dragon dragonfly by the river near the cabin with the tower in Granite Falls. It was late afternoon. I was so excited to finally get one! Is it even possible to catch fire ants? Every time I try, my sim just gets bit and they don’t get added to her inventory. I can’t find Monarch Butterflies, Walking Sticks, or Dragon Dragonflies. A map like this of the lodging area and the national park would be super helpful, but thank you so much for this map of the secret area, it’s super helpful (I’ve been able to find just about all of them in exactly the spots listed…. still waiting for the walking stick to spawn). thanks! is there a map of the plant locations?